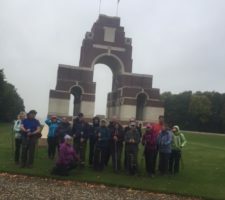 Well again, after the phenomenal demand and amazing success of our 2017 & 2018 Nordic walking tour across the Somme, we have once again teamed up with Mercian Nordic Walking (www.merciannordicwalking.co.uk) and the fantastic Socks & Chocs charity (www.socksandchocs.co.uk) to bring to you a battlefield tour that is completely different, but this time we will be Nordic walking the Ypres Salient! 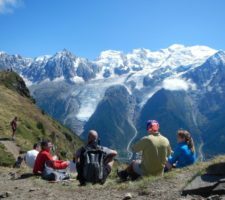 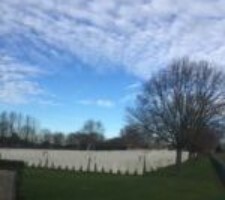 It brings fun, fitness and history together for an amazing four days walking across the battlefields of Flanders, and you will be taking in some of the must see sites that you will never forget. 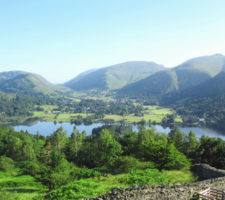 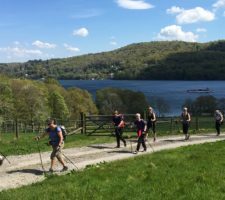 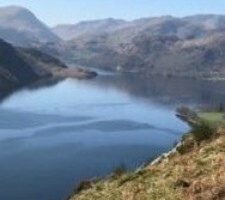 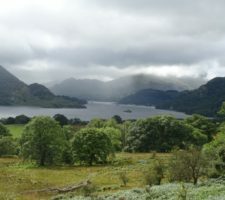 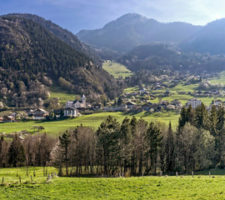 Join us for a jam packed weekend of Nordic walking fun, starting off at the Gramere Gallop for a 10K Nordic walk in the spectacular surroundings of Grasmere village and Rydal Water and then a NASS Navigation Course in Glenridding.